Nowadays, busy as known as hardworking ladies rarely has time to groom themselves and keep neglecting those beauty essentials. It is crucial because when you go to work you want to put the unbeatable impression for your co-workers or clients or even your customers. You sure don't want to appear tired at work. Now, if you have a job that requires you stay in the office, here are simple but effective beauty tips for the office that every women should follow on a daily basis. This is very important, doesn't matter if you are wearing makeup or not. The key is to apply moisturizer because being expose to the office air conditioning for a quite long time will definitely dry out your skin. 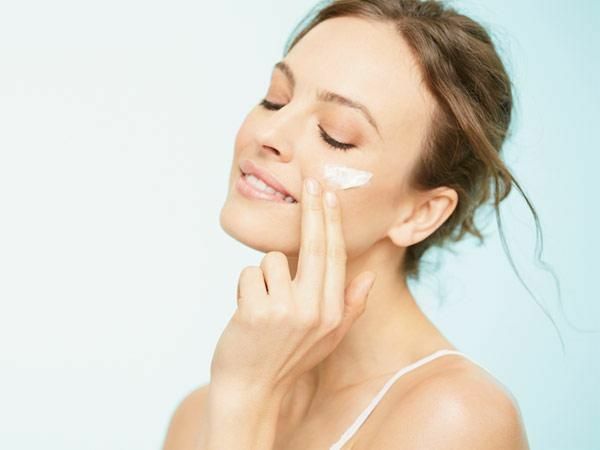 Just apply your favorite moisturizer twice a day and your skin will thank you later. So don't neglect 'em moisturizer! Go for the minimal/ natural makeup instead of a full glam makeup. The subtlety makes you look more mature, more confident and it is more convenient. Natural makeup will definitely enhance your natural beauty and will boost up your professional reputation in the office. You probably want to skip those bright colors and crazy glitters, save it for a night out instead. You might want to play with the earth tone colors, neutral colors and soft pinks. It cannot be denied that we don't want to worry about how our hair looks while we are at work. It is crucial to choose simple hairdo to avoid any hair disaster when you are in the middle of a meeting with your clients, besides it can save a lot of your time while getting ready. A braid, half up half down, a bun, a ponytail or even as simple as letting down your hair are all appropriate and convenient in most workplaces. It sure gives you a clean sophisticated look and you can focus on your task with ease. Voila! 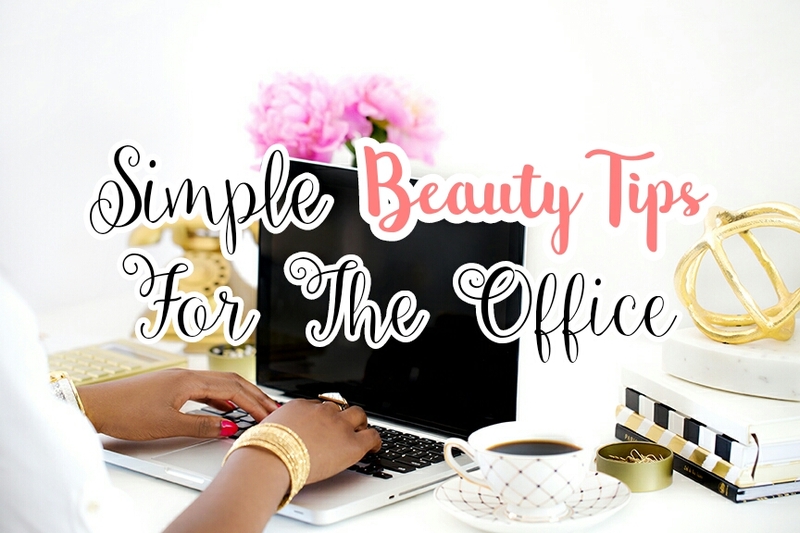 Use these simple beauty steps for the office and you will look more professional and get better opportunities. Zalora.com sure got your back. One more tip, splash on your favorite fragrance and you are ready to rock your day. 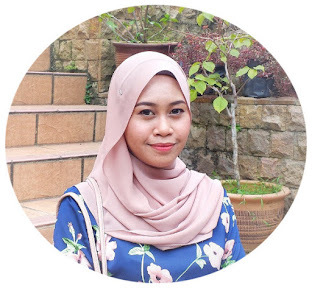 cc cream is a great example, Fatin! Fatin tak sesuai pakai makeup terlalu ramai. Pipi boleh jadi warna pink kemerahan if seharian pakai makeup, even compact powder sekalipun. Huhu. minimal make up tuto please! Lenne, If you don't mind. Can I copy this post for my articles on ZCOOP MY? how can I personally contact you, Dayah? :) I tak jumpa your email kat blog, or you ada letak but I tak perasan?